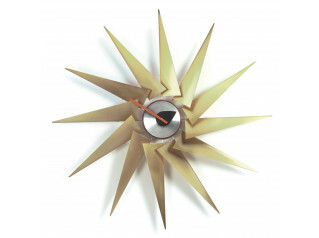 Sunburst Wall Clock in Walnut designed by George Nelson, 1949. 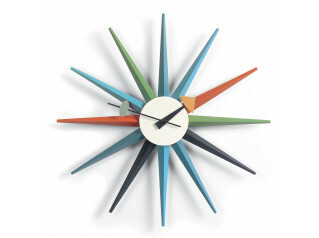 These clocks seem to embody the joie de vivre of the 1950s. 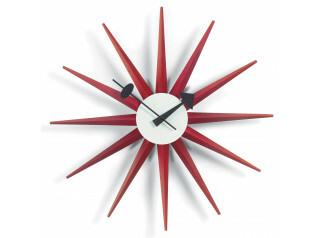 Sunburst wall clocks remain a refreshing alternative to the modern day time keepers. Vitra's Design Museum presents a re-edition of the designs. 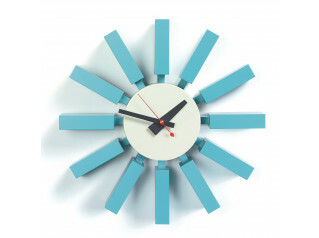 Material: lacquered wood and metal, high-grade quartz clockwork, incl. battery. 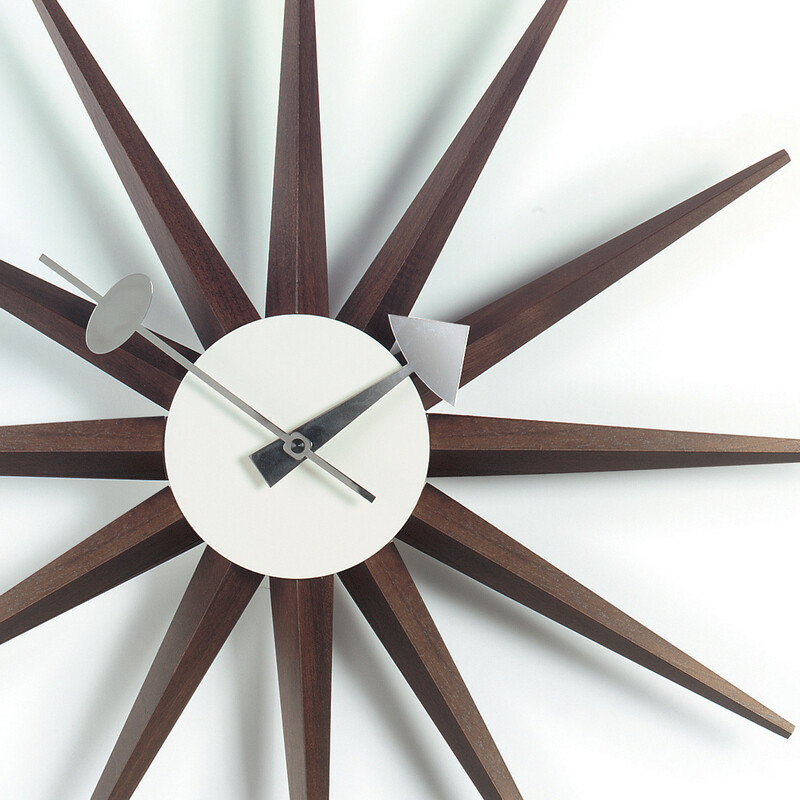 You are requesting a price for the "Sunburst Clock, Walnut"
To create a new project and add "Sunburst Clock, Walnut" to it please click the button below. 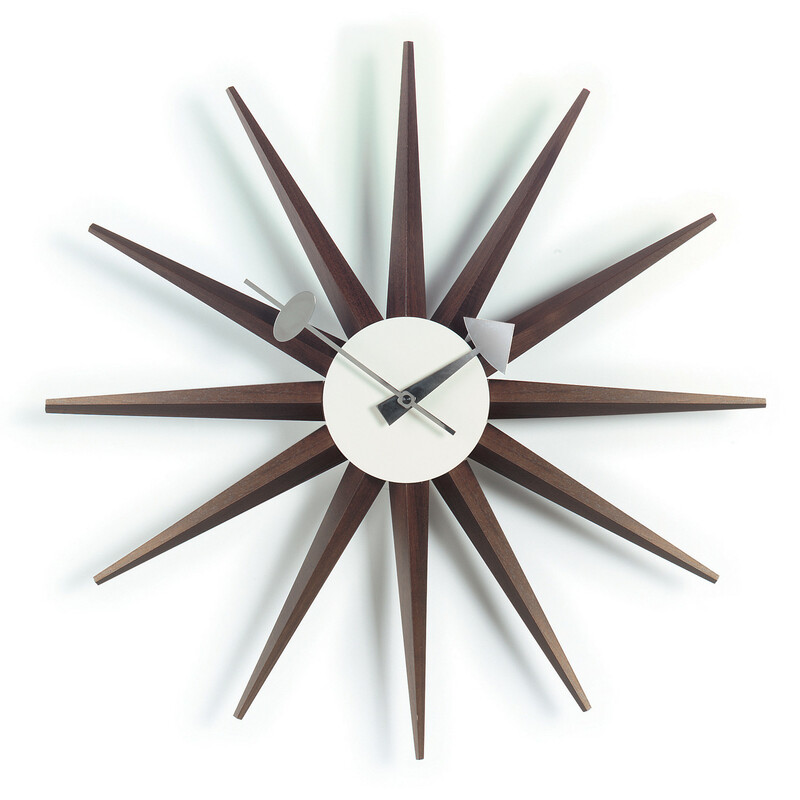 To add "Sunburst Clock, Walnut" to an existing project please select below.